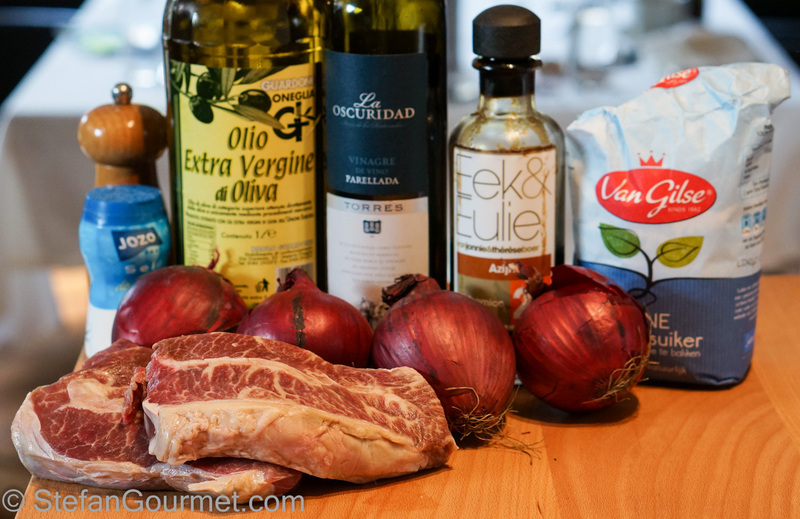 After seeing a nice recipe for caramelized red onions on Viaggiano con Bea I wanted to try, all that was left to do was pick what I would serve it with. 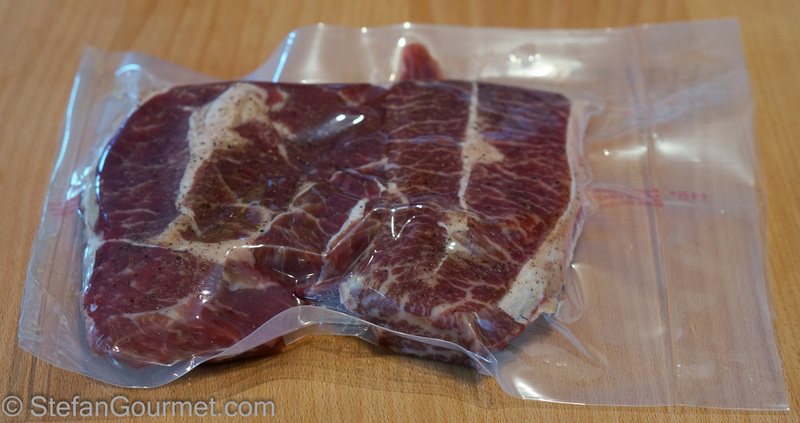 I had some lovely wagyu blade steaks in the freezer, and decided to try whether I could cook them sous-vide using a trick I developed called warm aging. Wagyu beef is more tender than regular beef and takes shorter cooking times. 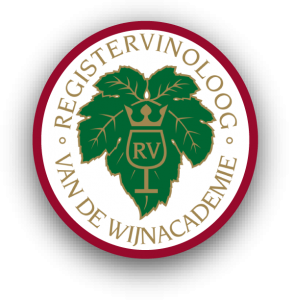 I thought that 4 hours at 55ºC/131ºF after warm aging for 2 hours would do the trick, and I was right. The steak was very flavorful as well as tender and juicy, much more flavorful than a regular steak because of the very nice marbling. Blade steak is also known as flat iron steak. Depending on how it was butchered it may still have a tendon in the center that won’t become tender with this cooking method. I left it in since it was just the two of us, but for a dinner party I would probably remove it. 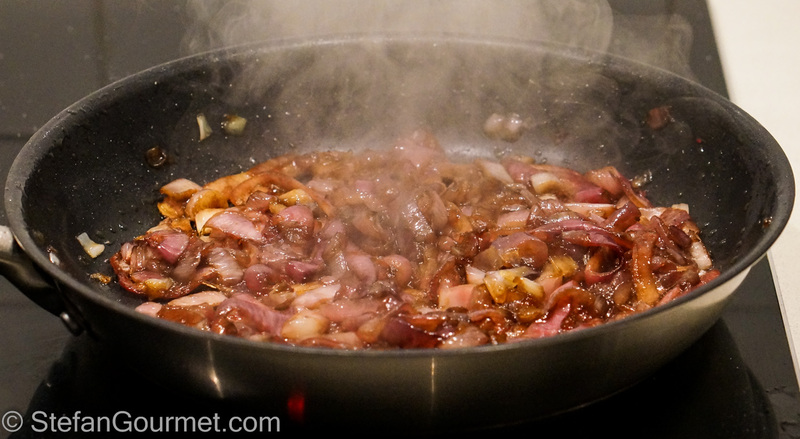 The caramelized red onions turned out really well, and worked well with the steak. The trick to making them is patience, as they need slow and low cooking to become almost creamy in texture. 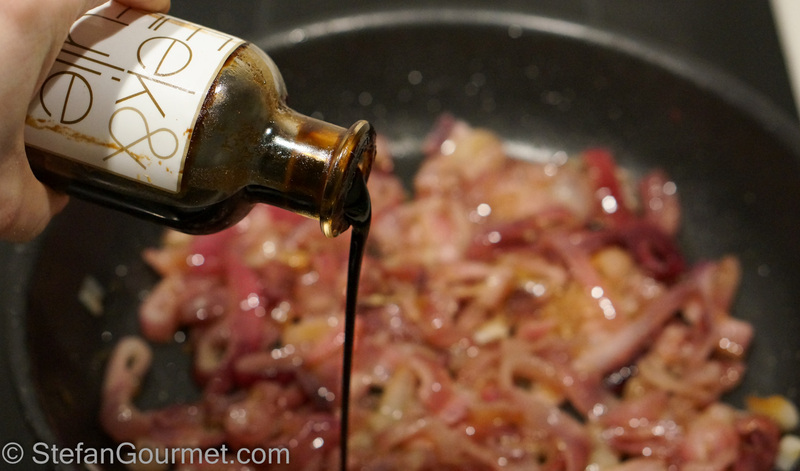 They are finished with balsamic and sugar for additional flavor. This dish does take some time, but most of it is waiting and it is well worth the effort. Trim the fat from the blade steaks and reserve. Season them with salt and freshly ground black pepper and vacuum seal them. 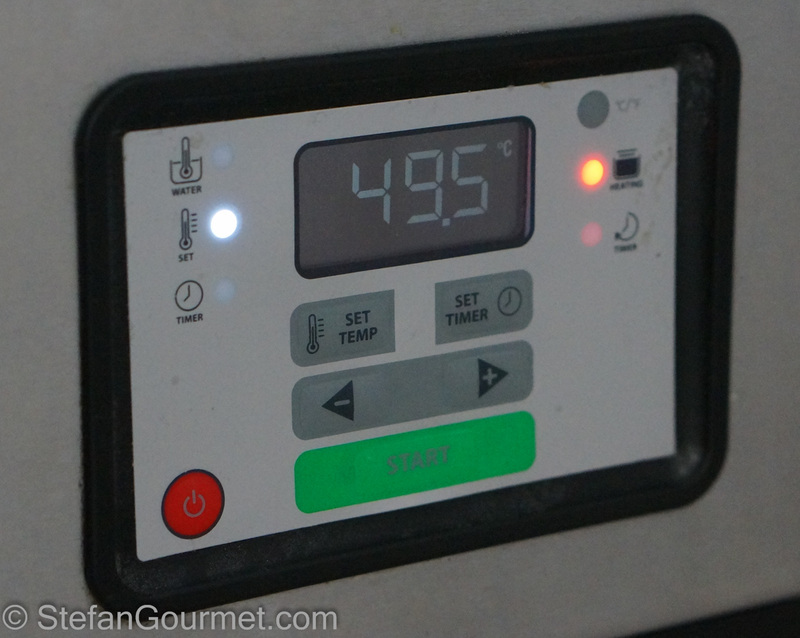 For the warm again, first cook sous-vide for 1 hour at 39.5ºC/103ºF. The increase the setting to 49.5ºC/121ºF and cook for another hour. 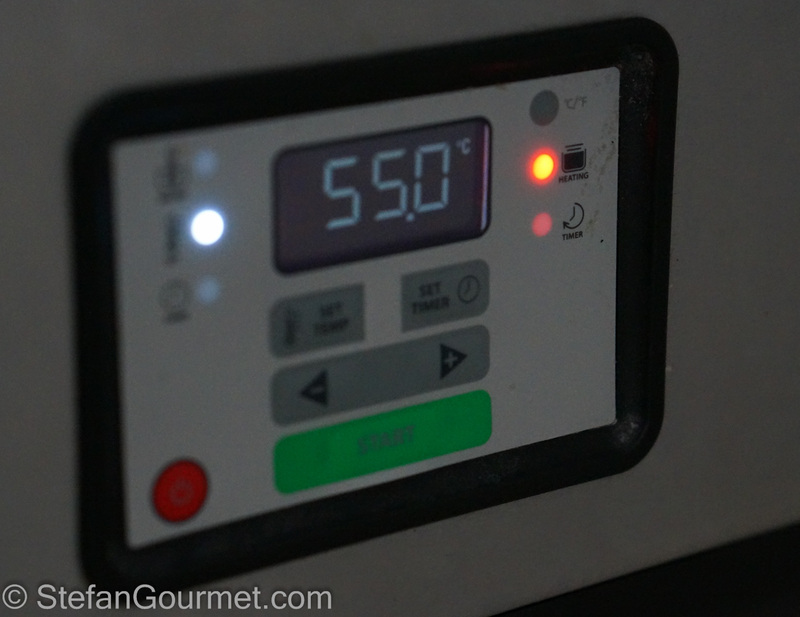 Finally, increase the temperature to 55ºC/131ºF and cook for 3-4 hours. Those 3 hours are needed to make sure that the meat is fully pasteurized, which is a good idea after the warm aging step. 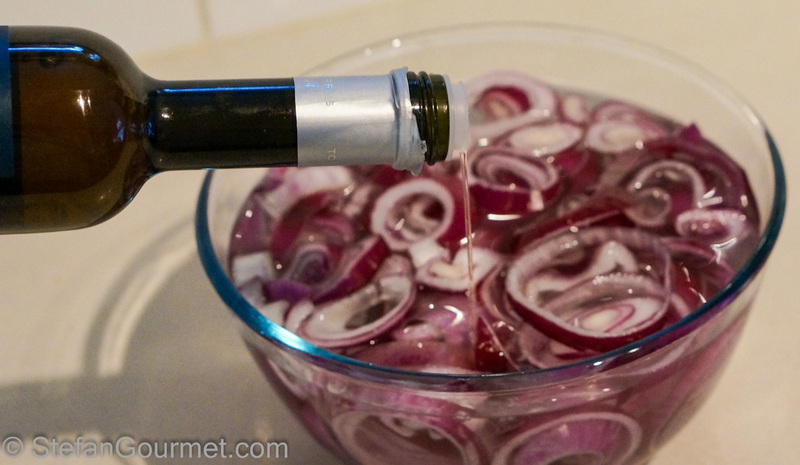 As an optional step, put the onions in a bowl, cover them with water, and add the vinegar. Leave them to soak for half an hour. 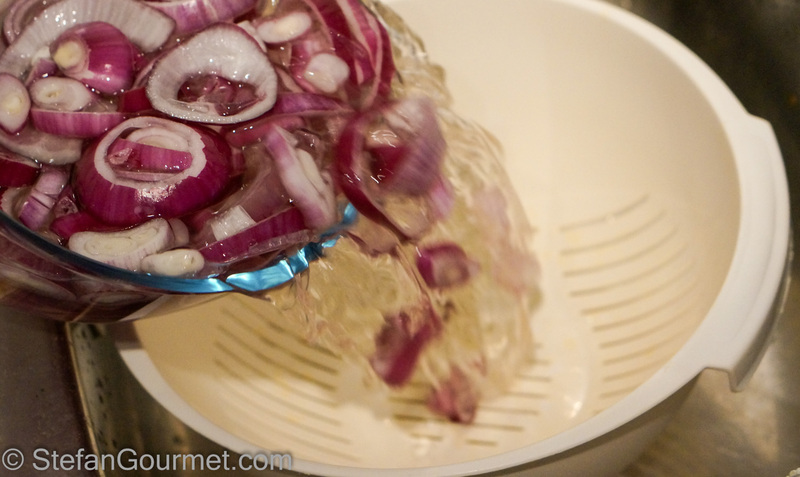 This step reduces that sharpness of the onions. Drain the onions after the soaking period. Put them in a non-stick frying pan with olive oil and salt. 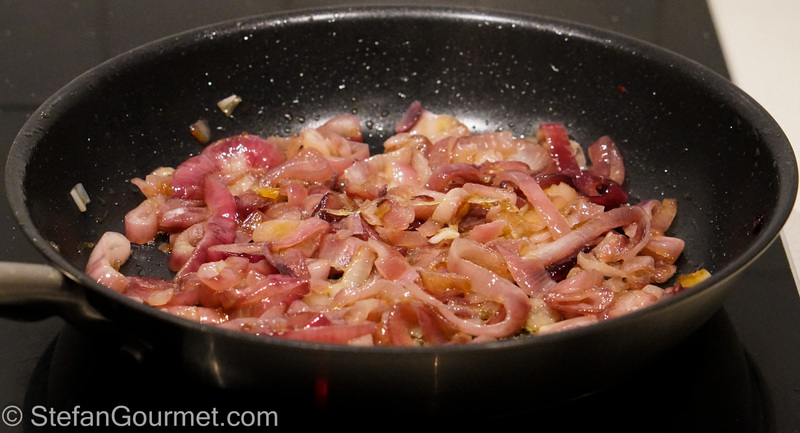 Cook over very low heat, stirring now and then, until onions are creamy, at least 90 minutes! Yes this is a tablespoon of sugar instead of a teaspoon. I recommend just adding a teaspoon. …until the liquid has gone. Turn off the heat. 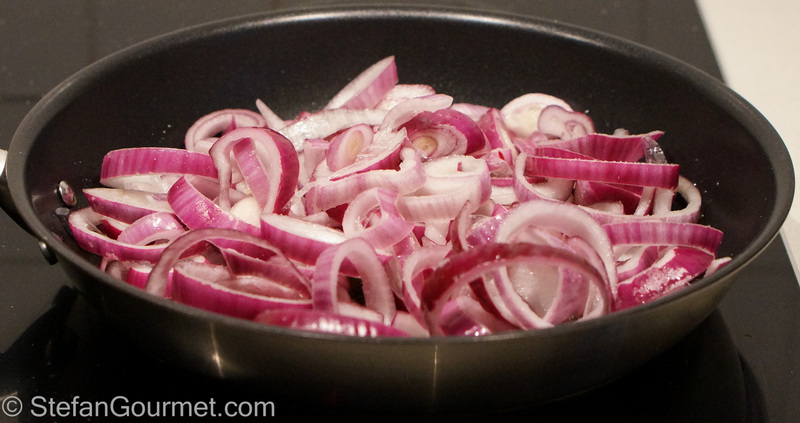 These onions are great served at room temperature, or slightly lukewarm. 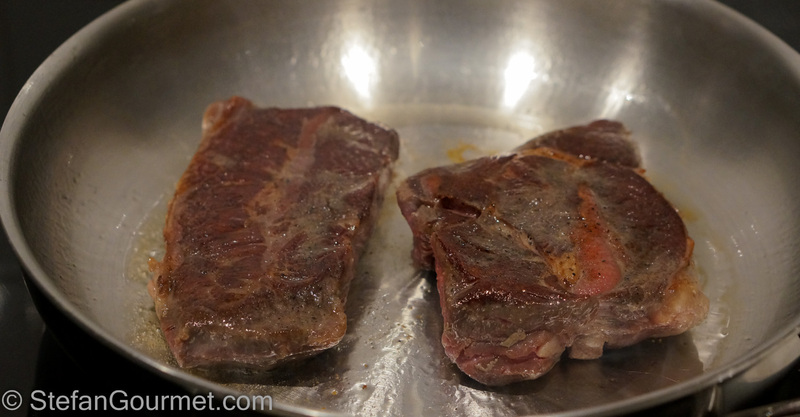 In a frying pan, render the fat from the reserved trimmed fat from the blade steaks. 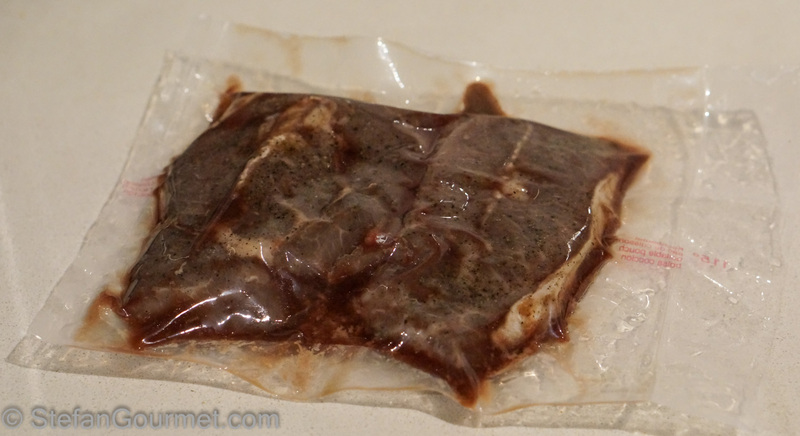 Take the blade steaks out of the sous-vide cooker and cut open the pouch. 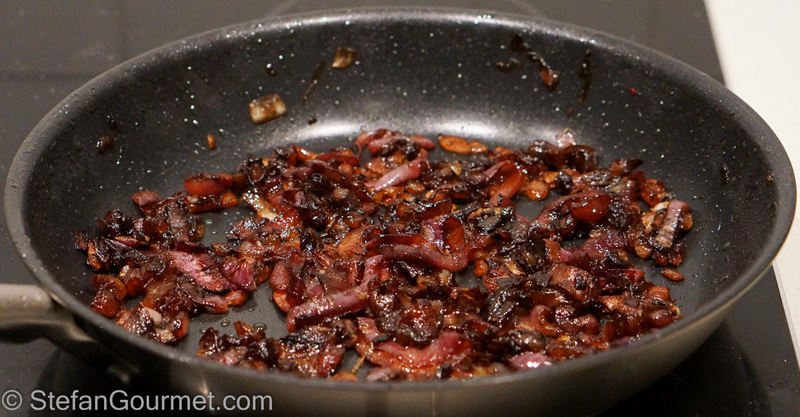 Brown them quickly in the rendered beef fat over high heat. 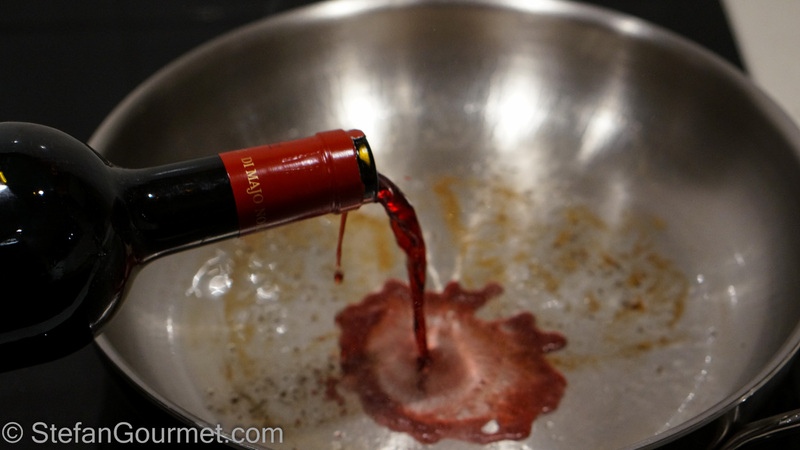 Take the blade steaks out of the pan, and deglaze it with red wine. 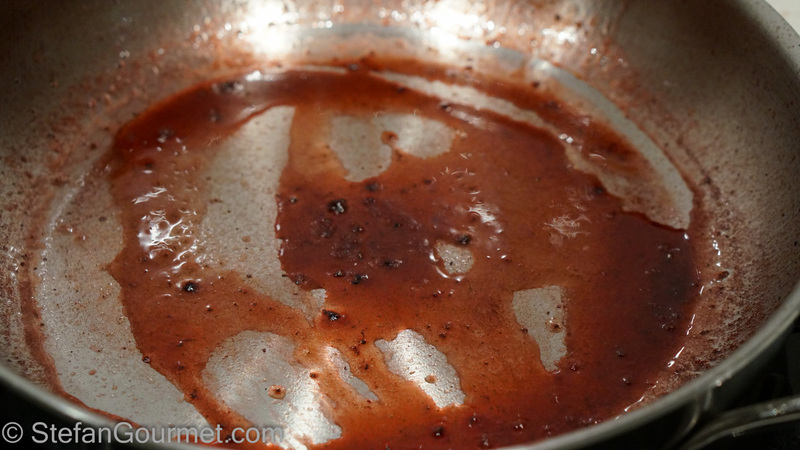 Cook over medium heat, stirring to pick up the browned bits, to make a quick red wine sauce. 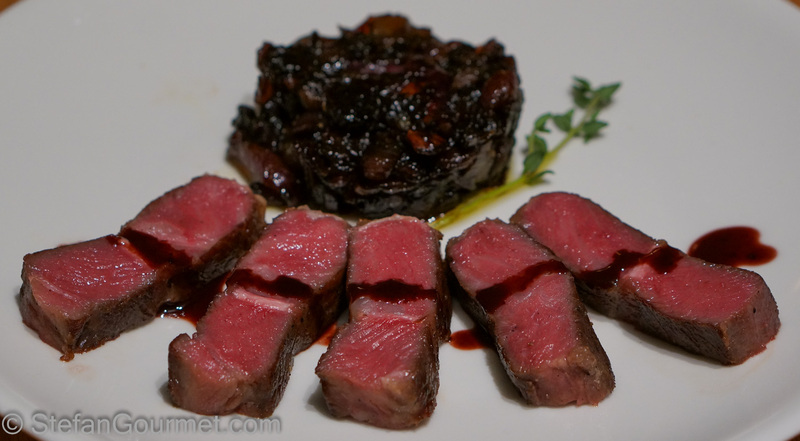 Slice the blade steak and serve it with the caramelized red onions and the quick red wine sauce on warm plates. 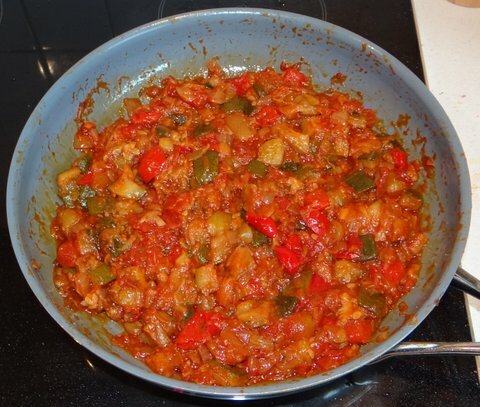 Two years ago I prepared ratatouille, a tasty side dish from the Provence. It would also be a great side to sous-vide blade steak. I would order this meal in a restaurant time after time. There is nothing not to like. Plus, wagyu is such a rare and special meat. Thanks for sharing, Stefan! I have met my daily drool quota now! Chef Stefan AND Dr. Stefan. I love it. 🙂 I think this could be the tipping point in the purchase of a sous-vide machine. A life without medium-rare meat is one I do not want to lead! The meat looks fantastic. Beautiful marble. You have done it justice, for sure. Thanks, Conor. I wish it were easier to get such well marbled meat around here. Beautiful! This looks like our flat iron steaks with that tendon in the middle. 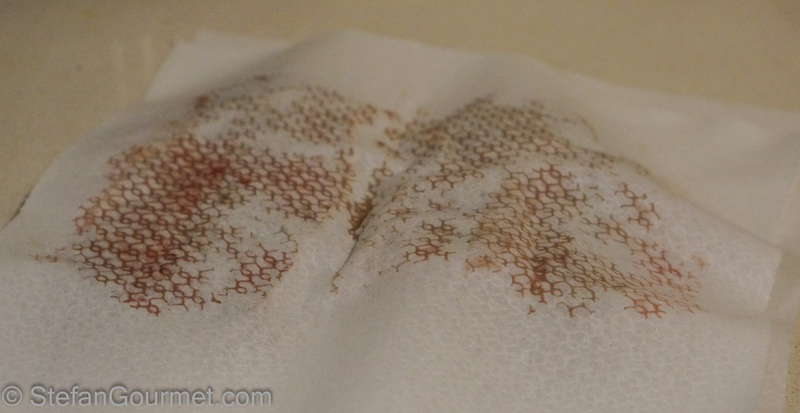 Stefan, I am completely new to the “sous-vide” method of cooking. Do you have a post you can link to that explains it? It appears I need some kind of cooking contraption for it. (Kind of like when I say to use a pressure cooker, except it’s not that.) Oh yes, I know there is Google for all that, but I like to read a cook’s “real experience” with a device. 🙂 By the way, I almost want to jump through the screen to eat that beef!!! Wagyu is still on my bucket list. 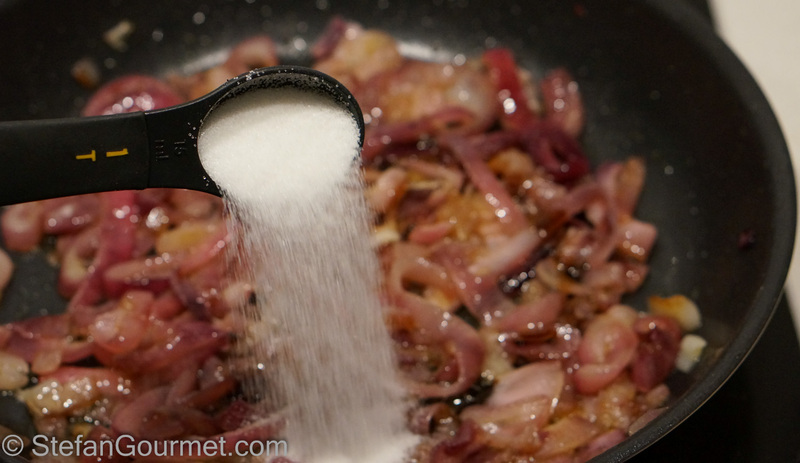 Interesting trick with the onions… I squeeze them in salted wtaer to do the same but I have not seen vinegar used this way..
That is great to hear! I’m sure you’ll love it. 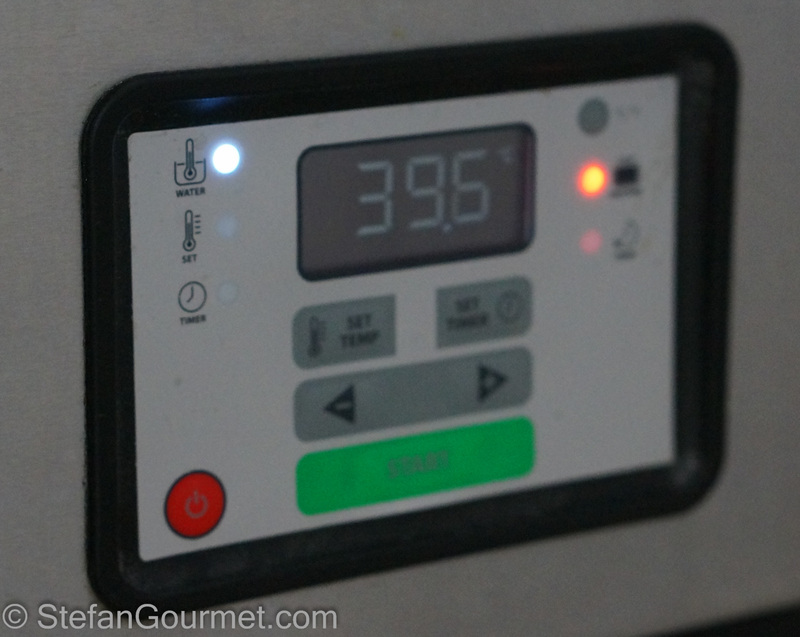 Please don’t hesitate with any questions you have, as sous-vide can be quite intimidating when you start with it because a lot of intuition from ‘normal’ cooking suddenly does not apply anymore. A hot smoker cooks/bakes the food and smokes it at the same time. If you only want to smoke, you need a cold smoker which is more complicated. the center sinew in the blade is still looks whitish and not translucent, did it actually chewy and not tender ? The tendon in the middle is indeed still chewy. It would need at least 12 hours at this temperature to become tender, but that would overcook the meat. The best resolution for this is to cut out the tendon.